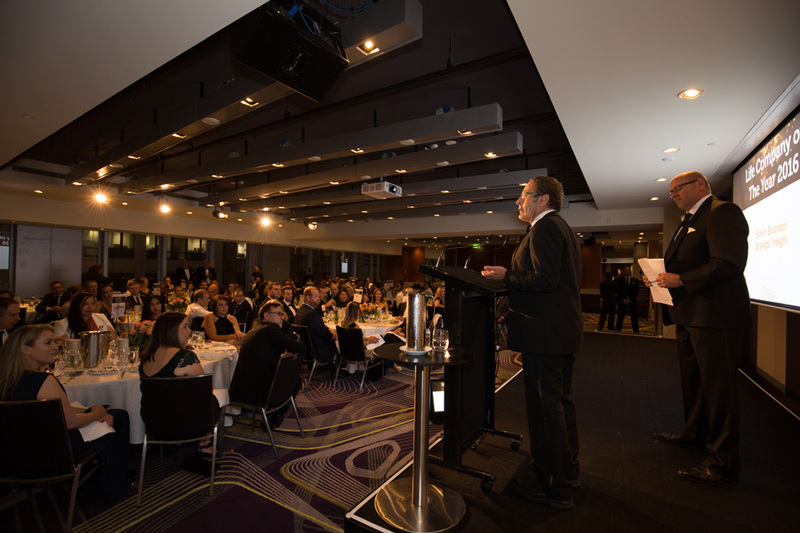 The Life Company of the Year Awards are based on broad ranging, independent research conducted by Strategic Insight, Actuaries and Researchers, with material drawn from three separate investigations during the year. 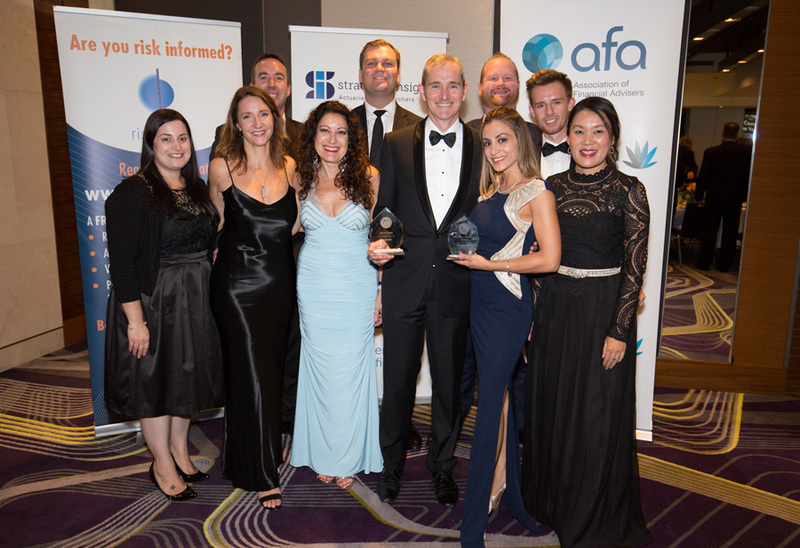 The Awards are hosted by the Association of Financial Advisers (AFA) and presented at an annual event in Sydney during March. Company Financial Strength, based on Capital Adequacy and Profit. Product Feature Strength, based on over 90 product features and definitions. Company Service Quality from a survey of Advisers, Adviser Support Staff and Licensee Management. Premium Rate comparisons, based on a range of ages and sums assured. Company Market Strength, based on sales, market share and growth over 3 years. 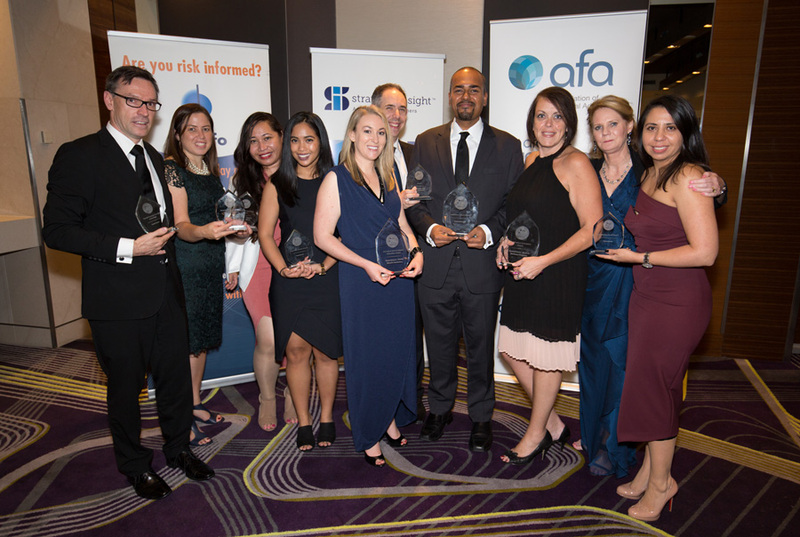 Additional Factors are also considered including: Consistency (for Premium Rates and Product Features), Company and Product Sustainability, Product Improvements and Unique Product Features, Lapse Data, Life Company contribution to the growing and promoting of the Australian Life Insurance Industry and Internal Service Benchmarks. The Service Quality Award is an holistic Life Company award based on (1) Survey of three groups including Advisers, Adviser Support Staff and Licensee Management, (2) Analysis of efficiency data supplied by each Life Company covering new business, underwriting, claims and policy administration (3) User Experience (UX) Usability Review of Life Company websites and online tools. These factors together reflect the overall quality of service provided by each Life Company. The Risk Product Innovation Award is based on new initiatives and innovations. This research is based on analysis of company and product performance in the Insurance and Friendly Society Investment Growth Bond markets. Financial Strength is defined as the ability to sustain products, meet the costs of administration and marketing, and absorb unexpected contingencies. It is however an extremely difficult parameter to benchmark, due to its complexity, so consequently only a limited facet has been incorporated into this Report. Using the Capital Amount Coverage Ratio published regularly by APRA, and given current data available, it is possible to apply a Financial Strength measure to Life Companies and Friendly Societies. Funds Under Management (Market Share and 1 Year Growth Rate), together with Inflows (Market Share), form a factor which reflects each organisation’s ability to market and sell its products, retain business and grow the funds, over the most recent 12 month period. Product Score is based on a combination of the Product Package, Accessibility of Information on the Product and any Extra Features which are above the norm. Company Financial Strength, based on Capital Adequacy. Company Service Quality based on services provided to advisers and clients. Rate comparisons, based on a range of product types. Company Market Strength, based on sales, market share and growth over the last 12 months. 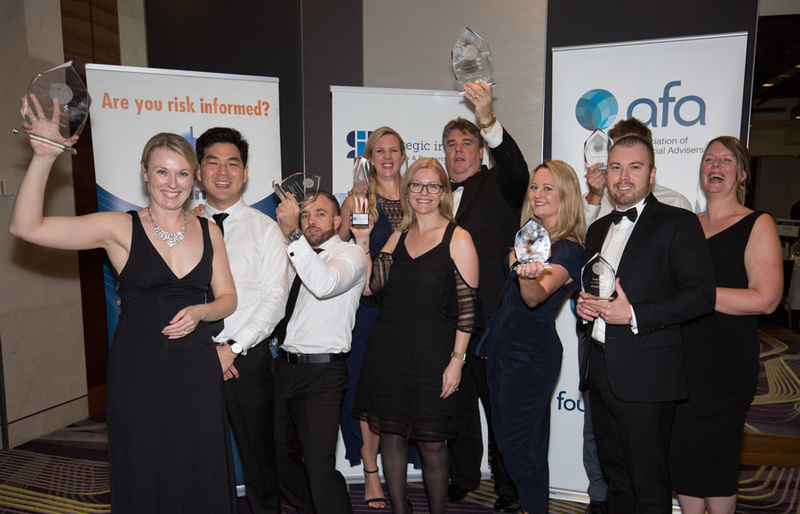 The Life Company of the Year Awards have been supported by Strategic Insight for over 13 years. 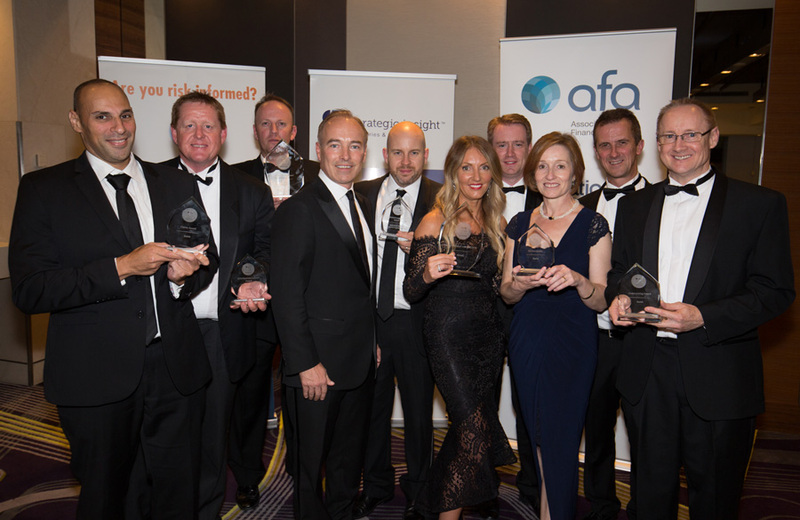 The original idea was to support the Australian Life Insurance Industry by independently recognizing providers and their products based on objective research through a unique and rigorous, holistic approach by combining factors of market share, financial strength, premium rates, policy definitions and product features and customer service input from advisers and Licensees.